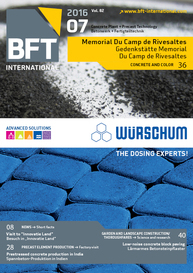 At this year’s Bauma, Würschum presented several innovations on the subject of manufacturing high-quality color-mix concrete products, such as multi-colored paving blocks with face mix concrete, large-scale slabs, large-size precast products and high-quality wet-cast products. Now, accuracies of +/-1g are possible as well as buffering of up to six color batches for fast supply of several mixers in an optimum way. 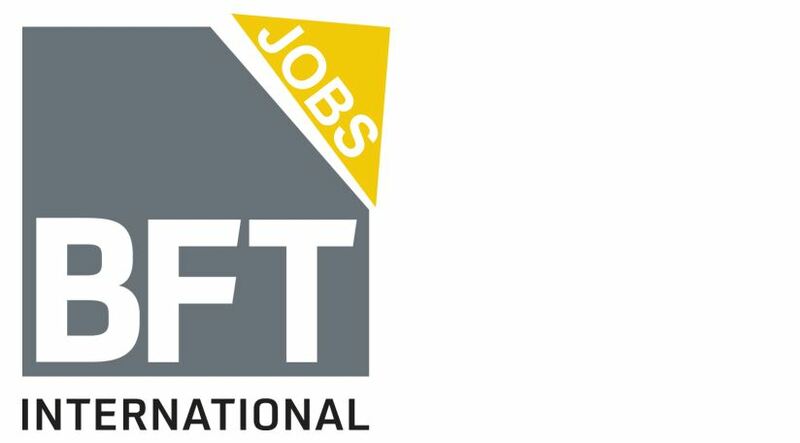 In the concrete industry there is an increasing tendency towards high-quality concrete products; varying color shades and surface finishing get an ever growing share. These products also demand higher requirements on the production plants. In the field of coloring, first and foremost this means highest accuracy in metering. In particular, for light pastel shades the individual shadings require accuracy in repeating. 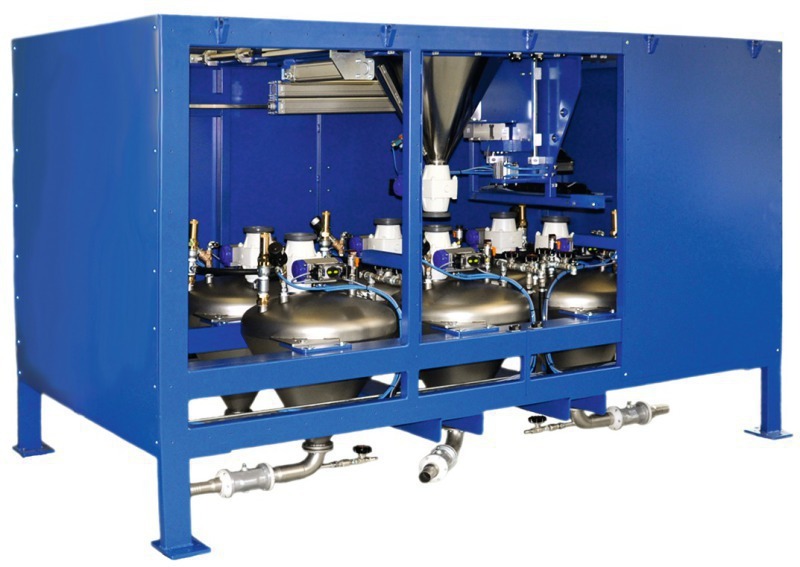 The newly developed Mini-Com 10-4 granule metering system is available for this field of application. 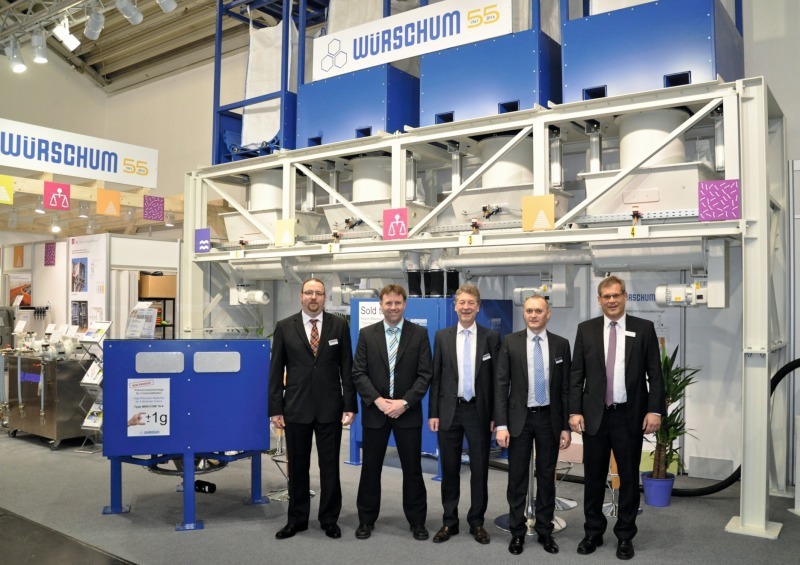 The system ensures the production of color combinations for color mix products with high precision. Regarding face mix concretes there is a general tendency towards smaller face concrete mixers and smaller total volumes. Therefore the total quantity of pigment is more frequently only a few hundred grams. If, in addition, the ratio of the colors is e.g. 95% and 5%, the amount of the smaller component can lower to just 20 to 40 grams (e.g. 600g yellow and 30g black). The precision of +/- 1g allows for a reliable production of accurate color mixes over and over. The filling of the Mini-Com 10 can be done with paper bags, into the device directly, or through a segmented exchangeable container, that can be filled from big bags at another place in the factory. The complete version of the Mini-Com 10-4 has four different color components, allowing for the production of a large number of color blends. Versions with just one or two color components are also available. 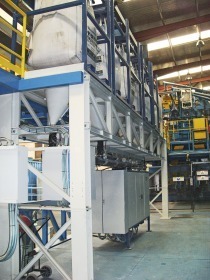 The following handling of the weighed color batch is either by discharging by gravity directly into the mixer, onto a belt or into a skip hoist. 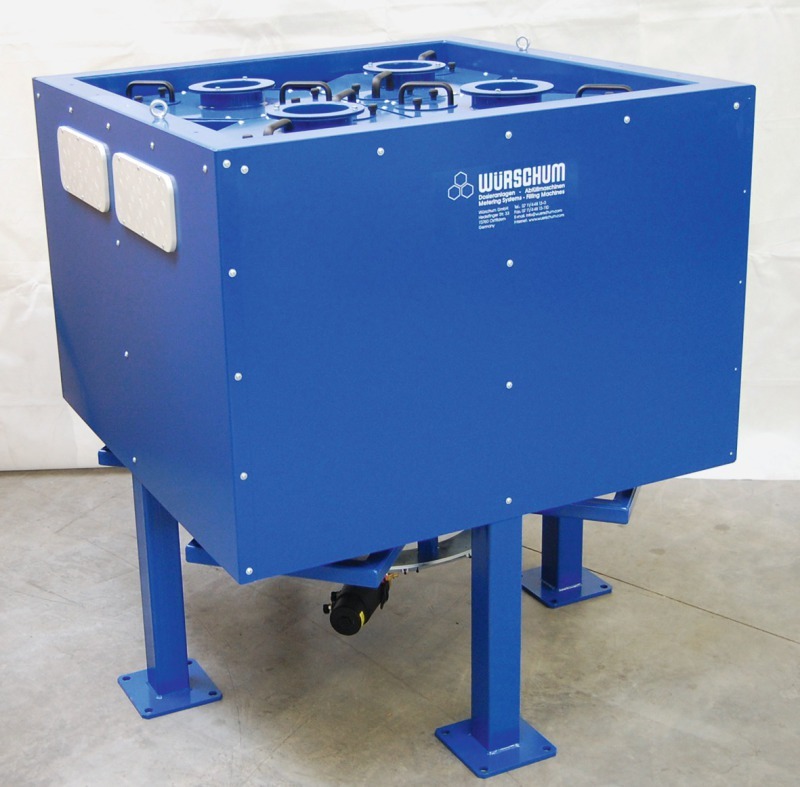 For each case the corresponding discharging equipment is available. 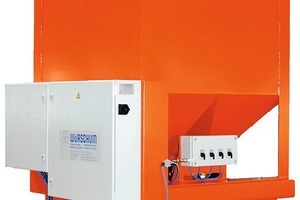 It is also possible to attach the Mini-Com to one of the color positions of an existing Würschum Com granule metering system, adding the batch to the larger quantities of the granule metering system. 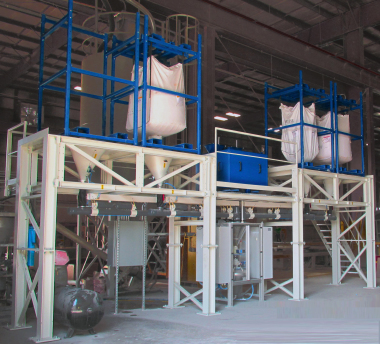 For such an upgrade, the control system can either operate as stand-alone or being integrated in the existing mixing plant control. 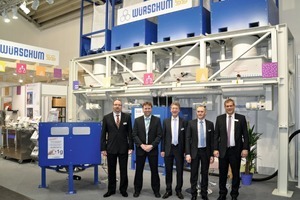 Another presentation at the Bauma was the Com 70-6, an optimization allowing the user to buffer up to six color batches. In this case, the different colors are metered into a moveable weigh unit. The smallest possible total quantity is 100g with an accuracy of +/-10g. For higher requirements the above mentioned Mini-Com can be added. The moveable weigh unit with the color batch is subsequently travelling to the pressure vessel that has been determined by the control. 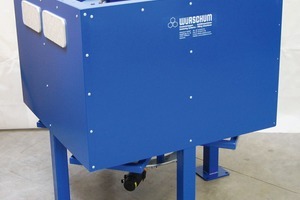 The weigh unit is lowered, in order to create a dust-free connection. After discharging it is elevated and travelling back to the central weighting position. This system is very fast and flexible because metering of the color batch is independent of the call by the mixer. 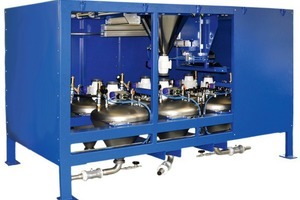 The numerous pressure pods make it possible to supply several mixers simultaneously, without any idle times and delays. 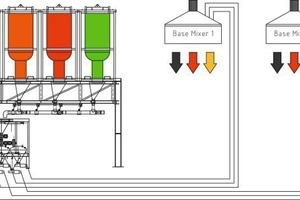 As long as the mixer is processing the color mixture, the respective batches are weighed again and fed to the conveying vessel. 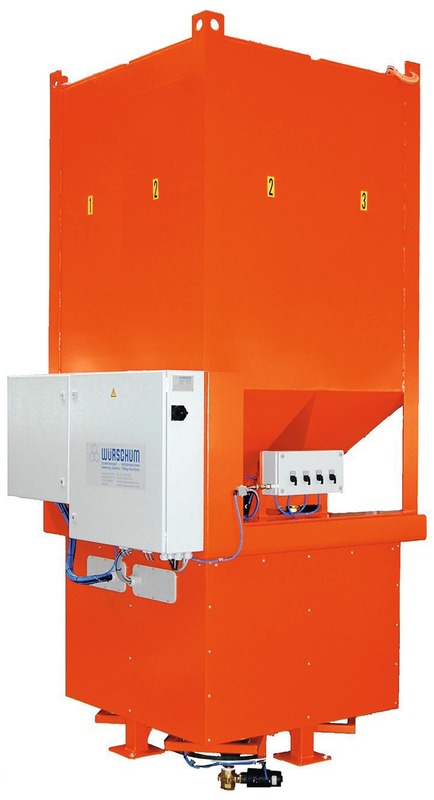 In the past years it has become more and more popular to use several holding hoppers under the mixer for the different color concrete batches, this has increased the requirements to the color metering system. 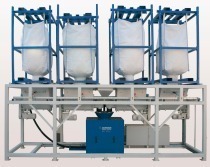 In addition, the advantages provided by the Com 70-6 can also be used for powder pigments. 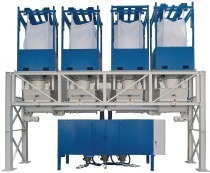 The corresponding system Flex 70-6 operates with six conveying vessels too, which are optimized for the processing of powder, but can also be used for granules.